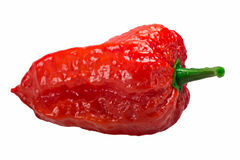 476 ghost pepper stock images are available royalty-free. Bhut Jolokia ghost pepper, paths. Bhut Jolokia ghost chili pepper Capsicum frutescens x Capsicum chinense hybrid. 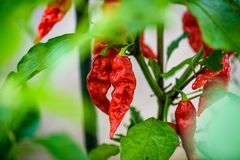 Clipping paths, shadowless Red hot chilli ghost pepper Bhut Jolokia on a plant. 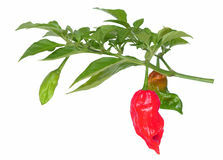 Capsicum chinense peppers on a green plant with leaves in home garden or a farm Ghost Pepper. Ripe ghost pepper this pepper is very hot Ghost pepper. 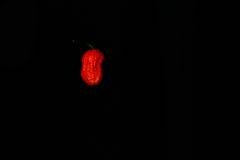 The hottest pepper in the world, isolated on white Red Bhut Jolokia Ghost Pepper. 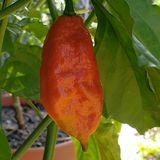 This is a red bhut jolokia ghost pepper Ghost pepper plant 2 years old. Ghost pepper plant years old Abstract micrograph of tissue from a ghost pepper. With polarization at 200x Abstract micrograph of tissue from a ghost pepper. With polarization at 100x Bhut Jolokia ghost pepper, paths. Bhut Jolokia ghost chili pepper Capsicum frutescens x Capsicum chinense hybrid. 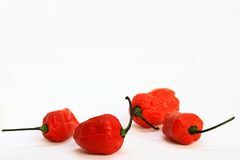 Clipping paths, shadowless Bunch of Red Bhoot Jolokia Spicy ghost pepper isolated in white background with space for text. 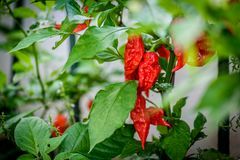 Red hot chilli ghost pepper Bhut Jolokia on a plant. Capsicum chinense peppers on a green plant with leaves in home garden or a farm Red hot chilli ghost pepper Bhut Jolokia on a plant. 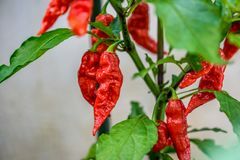 Capsicum chinense peppers on a green plant with leaves in home garden or a farm Red hot chilli ghost pepper Bhut Jolokia on a plant. 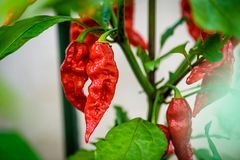 Capsicum chinense peppers on a green plant with leaves in home garden or a farm Red hot chilli ghost pepper Bhut Jolokia on a plant. 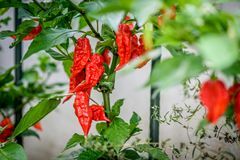 Capsicum chinense peppers on a green plant with leaves in home garden or a farm Red hot chilli ghost pepper Bhut Jolokia on a plant. 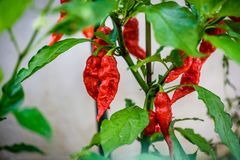 Capsicum chinense peppers on a green plant with leaves in home garden or a farm Two Red Bhoot Jolokia Spicy ghost pepper isolated in wooden background with space for text, vertical portrait orientation. 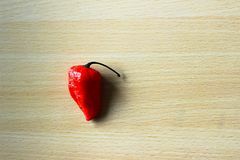 One Red Bhoot Jolokia Spicy ghost pepper isolated in wooden background with space for text, texture background template. 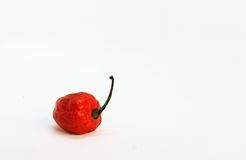 One Red Bhoot Jolokia Spicy ghost pepper isolated in wooden background with space for text, texture background template. 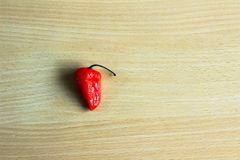 Two Red Bhoot Jolokia Spicy ghost pepper isolated in wooden background with space for text, vertical portrait orientation. 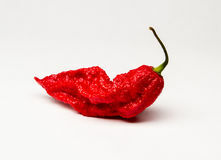 One Red Bhoot Jolokia Spicy ghost pepper isolated in white background with space for text. 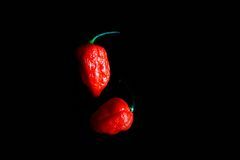 Two Red Bhoot Jolokia Spicy ghost pepper isolated in black background with space for text. 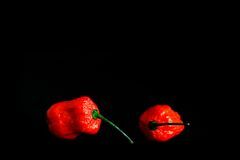 Two Red Bhoot Jolokia Spicy ghost pepper isolated in black background with space for text. 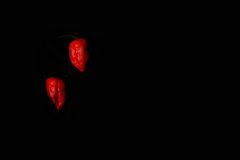 Two Red Bhoot Jolokia Spicy ghost pepper isolated in black background with space for text. 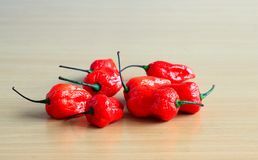 Bunch of Red Bhoot Jolokia Spicy ghost pepper isolated in wooden background with space for text. 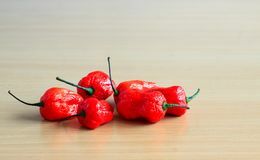 Bunch of Red Bhoot Jolokia Spicy ghost pepper isolated in wooden background with space for text. 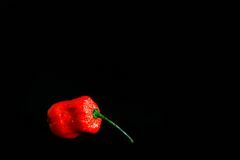 One Red Bhoot Jolokia Spicy ghost pepper isolated in black background with space for text. 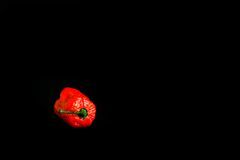 One Red Bhoot Jolokia Spicy ghost pepper isolated in black background with space for text. 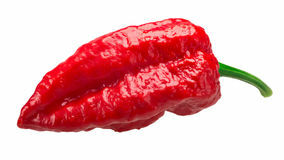 One Red Bhoot Jolokia Spicy ghost pepper isolated in black background with space for text. 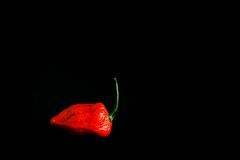 One Red Bhoot Jolokia Spicy ghost pepper isolated in black background with space for text. 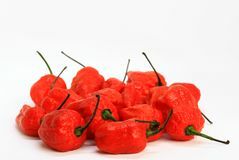 Bunch of Red Bhoot Jolokia Spicy ghost pepper isolated in wooden background with space for text. 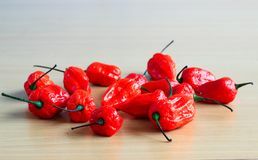 Bunch of Red Bhoot Jolokia Spicy ghost pepper isolated in wooden background with space for text. 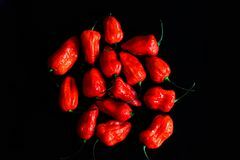 Bunch of Red Bhoot Jolokia Spicy ghost pepper isolated in black background with space for text. 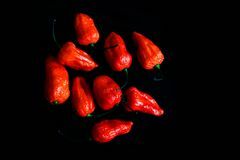 Bunch of Red Bhoot Jolokia Spicy ghost pepper isolated in black background with space for text. 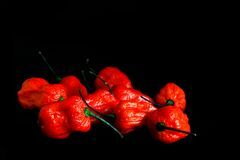 Bunch of Red Bhoot Jolokia Spicy ghost pepper isolated in black background with space for text. 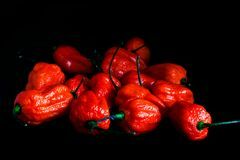 Bunch of Red Bhoot Jolokia Spicy ghost pepper isolated in black background with space for text. 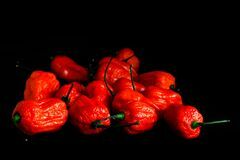 Bunch of Red Bhoot Jolokia Spicy ghost pepper isolated in black background with space for text. 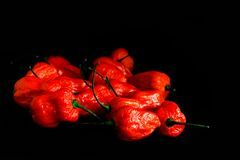 Bunch of Red Bhoot Jolokia Spicy ghost pepper isolated in black background with space for text. 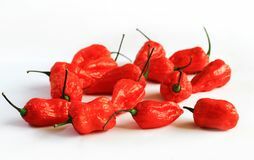 Bunch of Red Bhoot Jolokia Spicy ghost pepper isolated in white background with space for text. Letter X alphabet made with Ghost pepper Bhoot jolokia over white background. Letter X alphabet made with Ghost pepper Bhoot jolokia over white background. Letter U alphabet made with Ghost pepper Bhoot jolokia over white background. Letter A alphabet made with Ghost pepper Bhoot jolokia over white backgroundLetter U alphabet made with Ghost pepper Bhoot jolokia. Letter T alphabet made with Letter O alphabet made with Ghost pepper Bhoot jolokia over white background. Letter Q alphabet made with Ghost pepper Bhoot jolokia over white background. Letter M alphabet made with Ghost pepper Bhoot jolokia over white background. Letter G alphabet made with Ghost pepper Bhoot jolokia over white background. Letter E alphabet made with Ghost pepper Bhoot jolokia over white background. Letter Z alphabet made with Ghost pepper Bhoot jolokia over white background. Letter Z alphabet made with Ghost pepper Bhoot jolokia over white background. Letter Y alphabet made with Ghost pepper Bhoot jolokia over white background. Letter Y alphabet made with Ghost pepper Bhoot jolokia over white background. Letter W alphabet made with Ghost pepper Bhoot jolokia over white background. Letter U alphabet made with Ghost pepper Bhoot jolokia over white background. Letter V alphabet made with Ghost pepper Bhoot jolokia over white background. Letter S alphabet made with Ghost pepper Bhoot jolokia over white background. Letter T alphabet made with Ghost pepper Bhoot jolokia over white backgroundLetter U alphabet made with Ghost pepper Bhoot jolokia. Letter T alphabet made with Letter Q alphabet made with Ghost pepper Bhoot jolokia over white background. Letter R alphabet made with Ghost pepper Bhoot jolokia over white background. 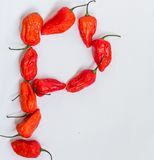 Letter P alphabet made with Ghost pepper Bhoot jolokia over white background. Letter N alphabet made with Ghost pepper Bhoot jolokia over white background. Letter M alphabet made with Ghost pepper Bhoot jolokia over white background. Letter K alphabet made with Ghost pepper Bhoot jolokia over white background. Letter L alphabet made with Ghost pepper Bhoot jolokia over white background. Letter J alphabet made with Ghost pepper Bhoot jolokia over white background. Letter J alphabet made with Ghost pepper Bhoot jolokia over white background. Letter L alphabet made with Ghost pepper Bhoot jolokia over white background. Letter I alphabet made with Ghost pepper Bhoot jolokia over white background. Letter I alphabet made with Ghost pepper Bhoot jolokia over white background. Letter H alphabet made with Ghost pepper Bhoot jolokia over white background. Letter G alphabet made with Ghost pepper Bhoot jolokia over white background. Letter F alphabet made with Ghost pepper Bhoot jolokia over white background. Letter F alphabet made with Ghost pepper Bhoot jolokia over white background. Letter D alphabet made with Ghost pepper Bhoot jolokia over white background. Letter C alphabet made with Ghost pepper Bhoot jolokia over white background. Letter E alphabet made with Ghost pepper Bhoot jolokia over white background. Letter Q alphabet made with Ghost pepper Bhoot jolokia over white background. Letter B alphabet made with Ghost pepper Bhoot jolokia over white background Bunch of Red Bhoot Jolokia Spicy ghost pepper isolated in white background with space for text. 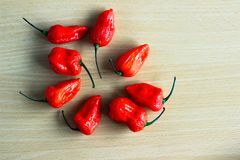 Bunch of Red Bhoot Jolokia Spicy ghost pepper isolated in white background with space for text. 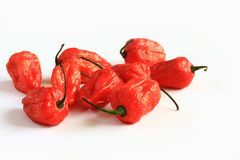 Bunch of Red Bhoot Jolokia Spicy ghost pepper isolated in white background with space for text. 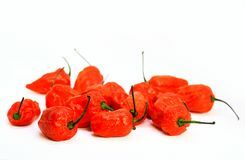 Bunch of Red Bhoot Jolokia Spicy ghost pepper isolated in white background with space for text.